We use locally grown produce & the highest quality ingredients. Chef Nathan Roby and his wife Colleen invite you to Simple Twist! A cafe, bar and tap room, serving delicious, made from scratch meals unlike any other in Johnston County. Nathan works closely with local farmers and vendors to create fresh and interesting dishes. The Simple Twist staff are knowledgeable and friendly, providing superior service, welcoming walk-in guests every day! Need your event catered? Check out our Catering Menu. Wonderful selection of craft beers and a fantastic menu to pair with your favorite brew. Check our all that our new taproom has to offer. Click the link below. We partner with local farms to bring our customers the best quality ingredients and to support the local community. Our restaurant is all about family. A simple twist of fate brought us to the North Carolina restaurant business and we bring our honest, hardworking, community-focused, and fun atmosphere to work with us every day. Without the support of our friends, family, and the Cleveland area locals, we would not be here! Simple Twist offers brunch at the Garner location Saturday and Sunday and in Smithfield on Sunday, along with regular lunch and dinner throughout the week at both locations. Our cocktails are specialty made and you have to try our Bloody Mary with your brunch! We offer patio seating as well as take out ordering if you are in a hurry but don't want to miss out on an extraordinary meal. We also offer catering for your special events. 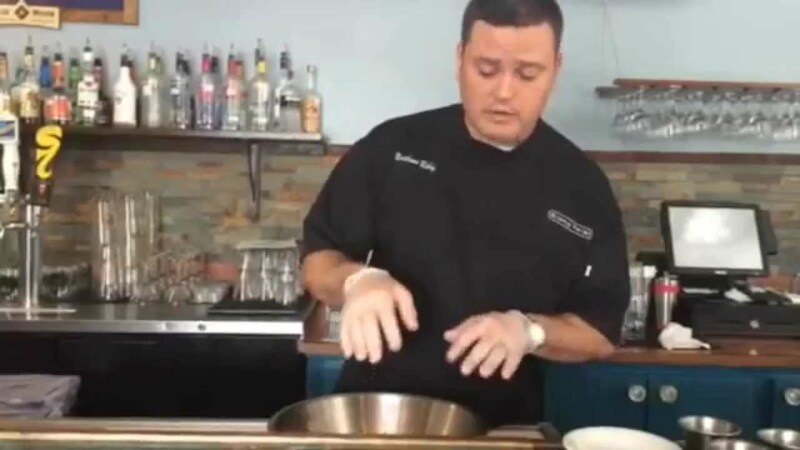 Chef Nate from Simple Twist in Smithfield, NC takes us through the process of making their Twisted Guacamole! Delicious!